Since 2000, All Season Lawn Care and Landscaping has been providing unprecedented landscape management and lawn maintenance for both residential and commercial properties throughout the Milwaukee area. Our team of certified technicians who have all been licensed through the state of Wisconsin are equipped with the training and methods necessary to give your lawn the lush green look that you've been seeking. We offer a comprehensive lawn care management program that begins in the early spring once the lawn begins to show signs of life after winter and continues through the fall. We have a few programs available so we can off the right treatment specifically for your yard to help it thrive. 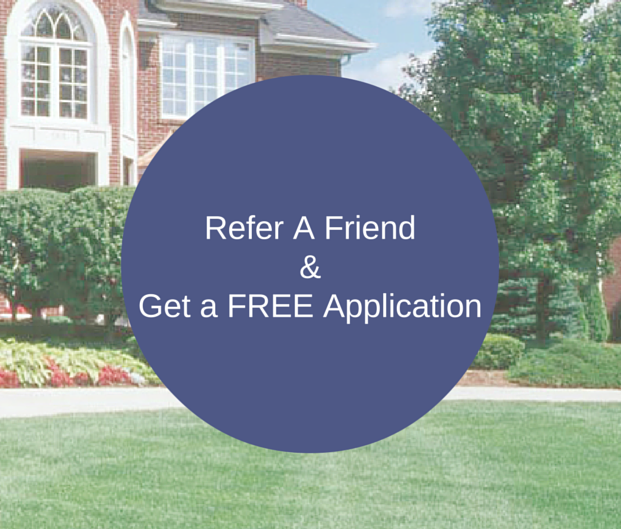 Our lawn care management provides fertilization to help the grass grow strong and thick. One way to help your grass create a strong and solid root structure is through a process called aeration and overseeding. Aeration works by opening up the soil and reduces thatch which often prevents air, water and fertilizer from reaching deep into the soil. Aeration is also beneficial because it means less water will be needed for the grass to grow which in turn means lower utility bills and, also, less fertilizer will be required. Overseeding is used to restore parts of your lawn that aren't growing as thick as they should be or to help grass grow in bald or thinning spots. Disease and pest control is another part of our lawn care management program. Disease and insects can cause a lot of harm to the lawn by killing it or eating it which will turn it brown. Pests like grubs can feed on your grass so it's important to have the proper pest control program going so insects damaging your lawn in kept to a minimum. Another thing that can ruin the look of the lawn is the onslaught of weeds. With our lawn maintenance programs in full effect our technicians who visit your property to place the treatments required for your lawn will be able to spot weed growth and take care of it as necessary. 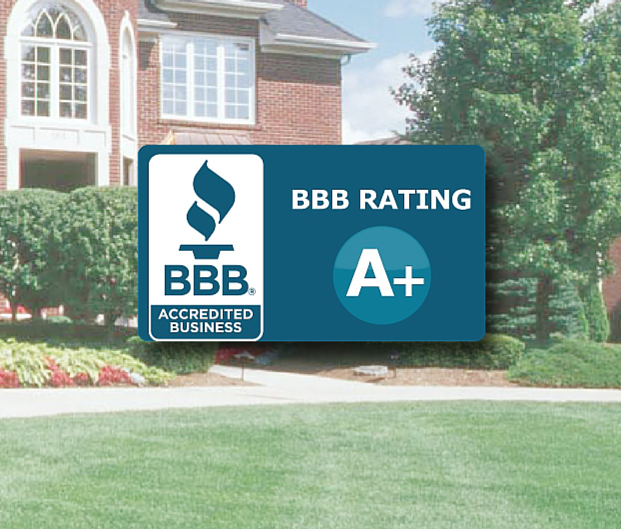 All Season Lawn Care and Landscaping provides more than just lawn services. Our highly-skilled crew can provide landscape design and management. When you hire us to handle your landscape management, you can expect services like tree and shrub trimming as well as mulching. We can discuss with you the color of mulch you want for your landscaping - we have seven different colors available for your choosing, and we will even provide a fall and spring clean-up to ensure that your yard and landscaping is as pristine as can be. Our main goal is to provide our customers with outstanding customer service. 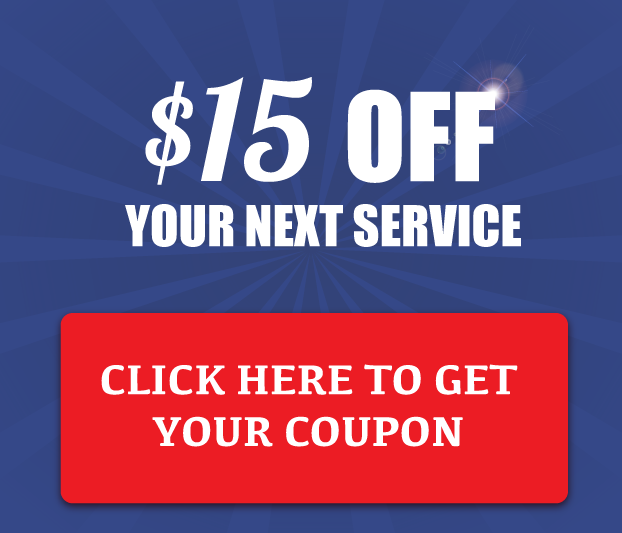 For over 15 years we've maintained a high level of service which is why folks put the trust of their property into the care of All Season Lawn Care and Landscaping for their lawn services, landscape management and even snow removal. If you're looking for a company to handle the basic mowing, edging and trimming or you have plans to create beautiful landscaping and you want a company that will assist you in designing and maintaining it, you can depend on us.